Funbrain utilizes interactive games, books, videos and printables that help kids develop skills in math, reading, problem-solving and literacy. Each interactive learning tool is tagged with key subject areas and skills, such as Addition, Fractions, Vowel Sounds and Shapes. ABCya is the leader in educational computer games and mobile apps for kids. The innovation of a grade school teacher, ABCya is an award-winning destination for elementary students that offers hundreds of fun and engaging learning activities. Math Playground is a learning site filled with math games, logic puzzles and a variety of problem-solving activities. 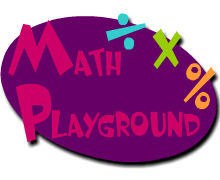 A favorite of parents and teachers, Math Playground provides a safe place for children to learn and explore math concepts at their own pace. Students will love our fun and entertaining typing curriculum. 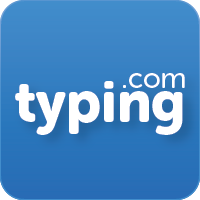 Typing.com features engaging exercises, interactive typing games, and positive reinforcement perfect for all age ranges and skill levels. 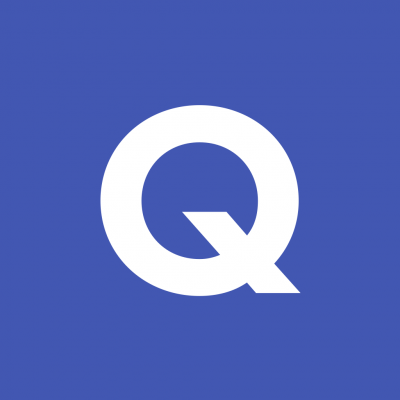 Quizlet offers simple tools for students to make flashcards, practice spelling, play learning games, test their knowledge, collaborate with other students and more. Materials keep them engaged and motivated learning in a fun way as they study smarter and improve their grades. 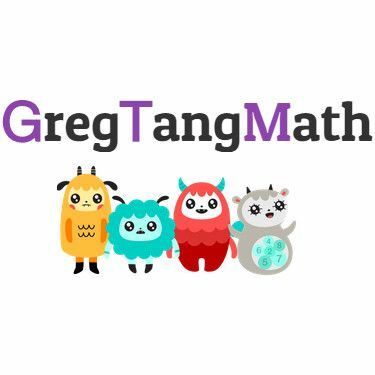 Greg Tang Math is a revolutionary, online math program comprised of games, animated books and downloadable materials. All program tools have a high math density where every moment is spent calculating and thinking mathematically so that kids become smart, well-rounded individuals who love to learn! Math Playground Wang Doodles offers essential skills using number sense and problem-solving exercises. Common Core Connection for Grades 5 and 6 analyzes patterns and relationships with numbers and variables. 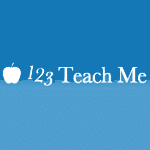 123TeachMe is an online resource to help you enjoy learning Spanish quickly. 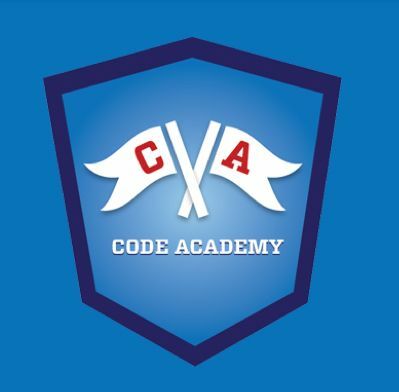 Their tools enrich the educational experience before, during and after class, with lessons, quizzes, games, mp3 audio files and quality content daily for all levels. In-class participation is increased along with an enhanced out-of-class experience for each student who can learn on their phones, tablets and laptops, wherever and whenever they choose. 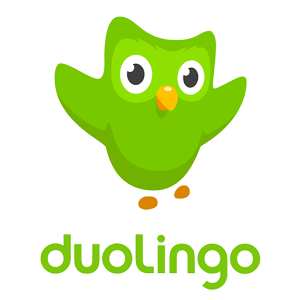 Duolingo is a fun way to enhance the children’s classroom learning at home or anywhere. Every lesson has a variety of listening, speaking, translation and multiple choice challenges. Duolingo also offers various other languages to learn if your child is interested. 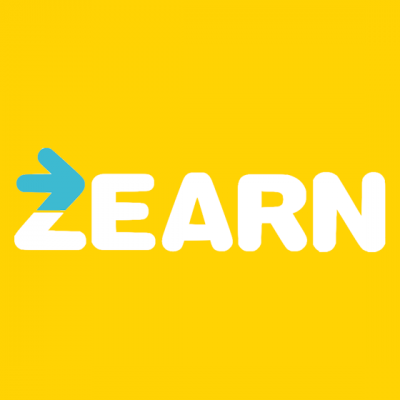 Zearn Math supports differentiation and engagement for all students with a groundbreaking curriculum and classroom model. This platform is designed so that students can work at their own pace via engaging digital content. 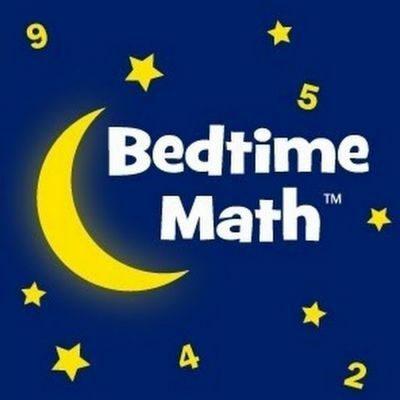 Making bedtime educational, Bedtime Math, offers quick and fun ways to learn real world math with only 5 minutes a day. They also offer a free app that is available to download on Apple store and Google Play Store.